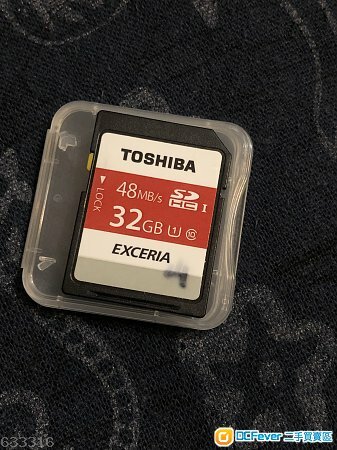 Toshiba 32GB 48MB/s SD card. Fully working. Made in Japan. WhatsApp 92291630. Trade at Central.